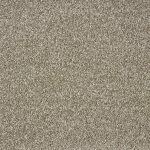 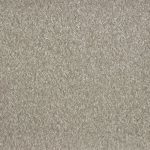 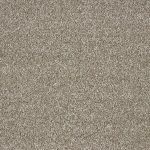 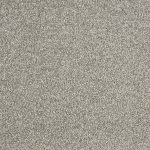 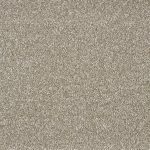 This Elite Wessex Twist carpet is a fantastic looking twist pile carpet and comes in 14 colours from warm tones of browns & beige to the on trend tones of grey. 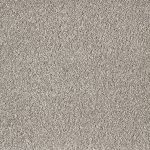 This carpet will look great anywhere in the home. 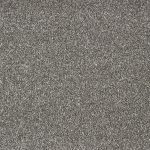 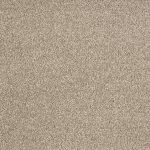 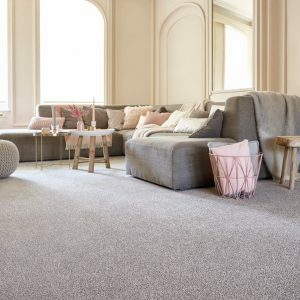 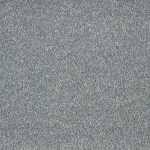 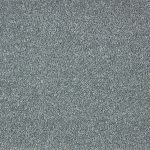 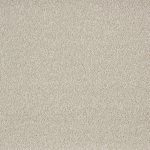 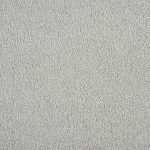 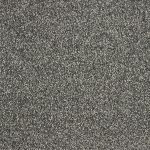 100% Polypropylene, this hard wearing carpet has a textured, heather twisted surface which makes it ideal for busy areas of the home including the dining room, lounge, bedroom and hallway. 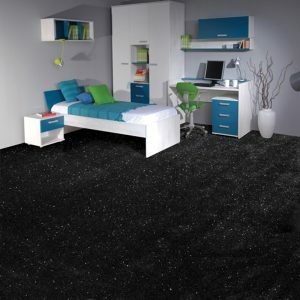 A combination of durability and style, twinned with unrivalled stain protection makes the Wessex Twist a real winner. 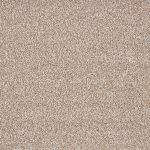 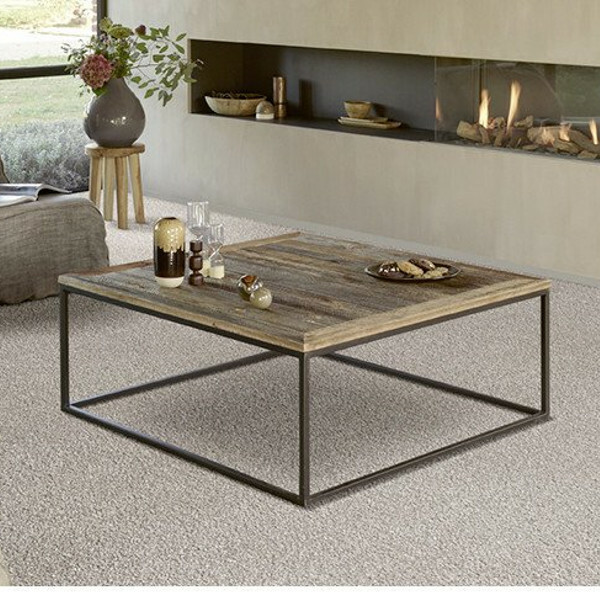 Stain resistant, this beautifully simple heather carpet will bring depth and texture to your home without compromising on practicality.